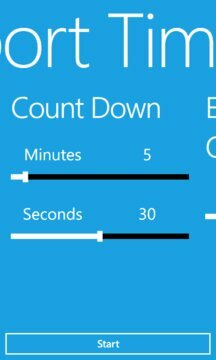 This Application is a timer for Sporting circuits with visual and audio cues. 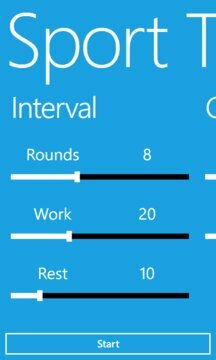 You can set the amount of rounds in the circuit as well as the duration of rest and exercise. To pause or resume the timer tap the screen. The application will remember the settings for your last circuit.